Vintner’s Daughter: A superfood meal for your face! 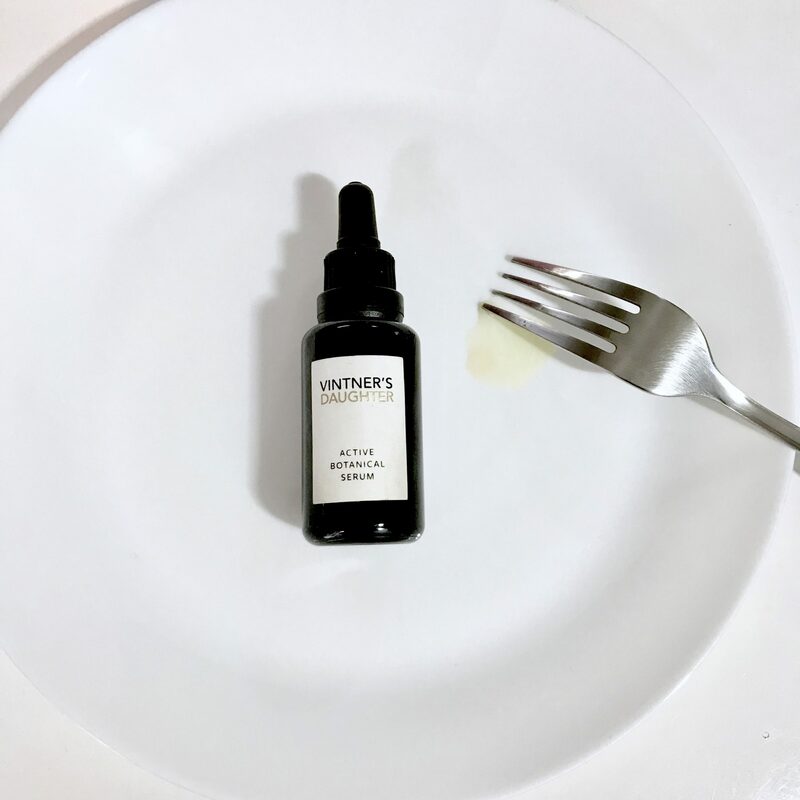 I have had this Vintner’s Daughter serum for a while and I really enjoyed using it… in fact, if I’m totally honest I savour every moment spent applying it and if it’s taken me a long time to write a review here’s why. This serum has achieved such cult status and I feel as though everything that could be said about it has been said about it and in most instances said very well. It is no secret that I love facial oils and I have a couple that I’m not prepared to go without ever this becomes one of those. Apart from the price point, one of the reasons that I savour every moment I spend applying for me Vintner’s Daughter is like a three-course superfood meal for your skin it does everything and provides everything that your skin could generally need unless of course, you got specific skin problems. This oil is a comprehensive skin treat… a moisturiser, a nourisher and treatment. It’s not an overstatement to say that this ‘Active Face Oil’ is a skincare game-changer: it’s one of the few oils that I can use in isolation without any other products. It just makes my skin look good… really good. Interestingly, oil/serums requires you to use the ‘push and press’ method where you warm a few drops in your hands to activate the ingredients, then press and push it into your skin (which I was sceptical about at first, but it is very effective) as opposed to my usual slap it on and rub it in method on a bad day or my massaging technique on a good day. It’s composed of 22 active botanicals and essential oils focused on: brightening, balancing, nourishing, renewing, hydration and anti-inflammatory action. The price of £175. Not something that everyone can afford, it’s a luxury item. 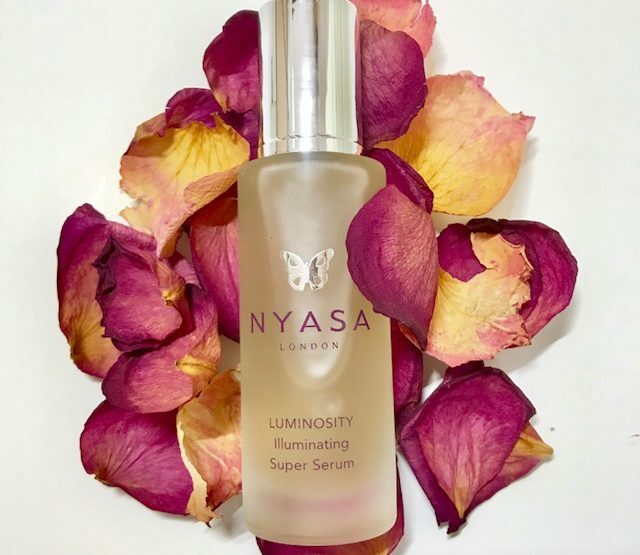 Illuminate your skin with Nyasa! Get glowing with Sesderma C-VIT!